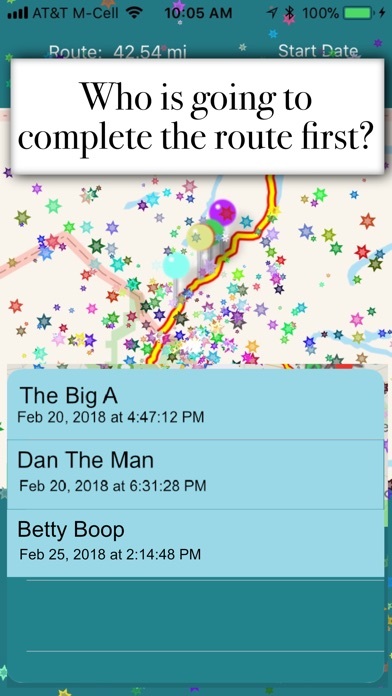 Download Walk With Friends! free via AppsHawk. 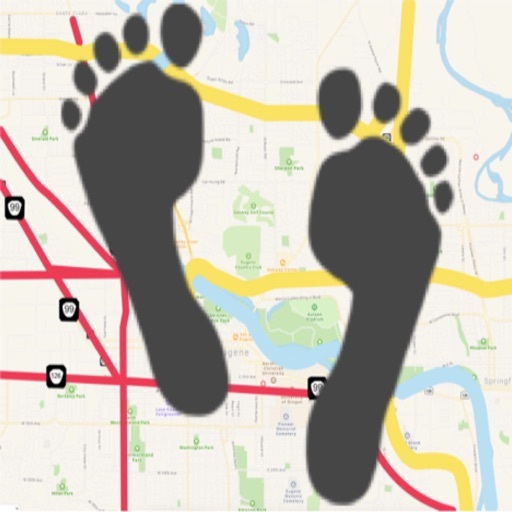 Walk the world in the comfort of your very own Neighborhood! Set route, invite friends, and enjoy! Virtually walk anywhere, including on an active volcano in Hawaii. *	Set route from Hollywood, CA to Long Beach, CA , which is a 27.93 mile route. *	Invite friends to walk with you. *	Anywhere you walk moves your map pin along the route. 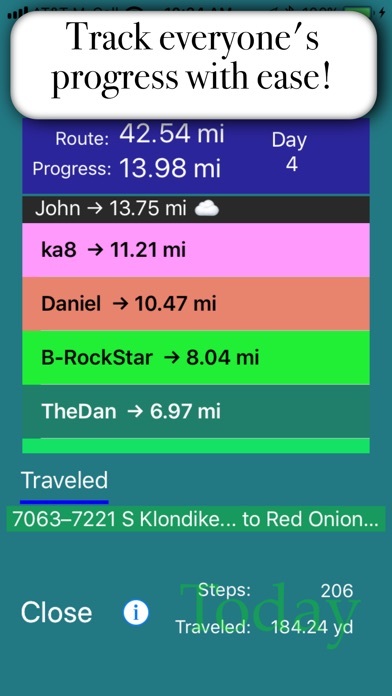 *	Track both your progress and your friendsâ€™ progress along the route. 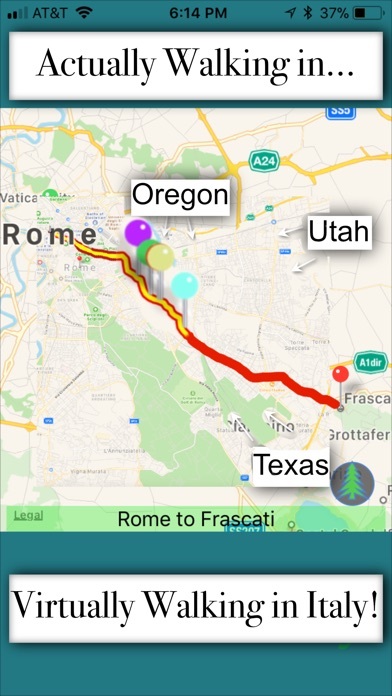 *	Select and save a default map pin color for all routes or let the App select a random color. *	The App does not need to be running for it to keep track of your progress. It reads the data from Appleâ€™s motion chip as far back as seven days. The Walk With Friends! 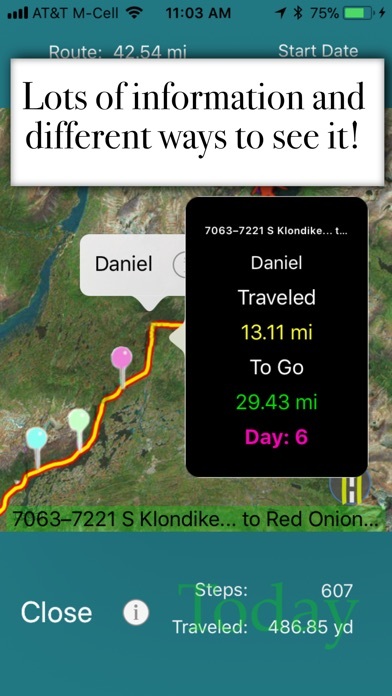 App uses Apple's pedometer information to track every step and mile you walk with your iPhone and adds those miles to EVERY route you have created or accepted from a friend. The App also shows steps and miles walked during the current day. iCloud is required to share data with friends. You can create any route in the world that Apple Maps servers cover. The Walk With Friends! 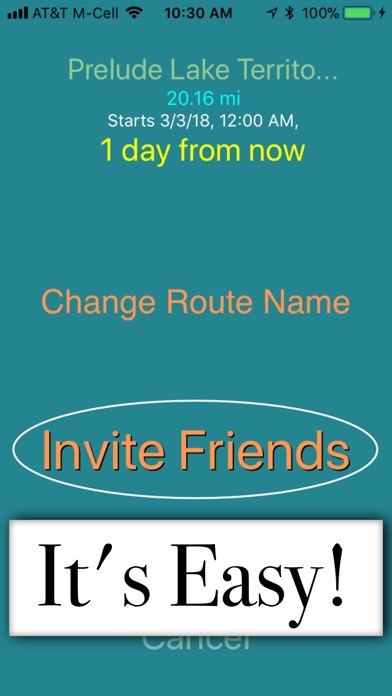 App can find walking routes or driving routes based on your selection. If the App cannot find your requested route, it will default to â€œany routeâ€ as defined by Apple Mapsâ€™ servers.